King Arthur is the ultimate English hero. King of Camelot, Head of the Knights of the Round Table and wielder of the magic sword, Excalibur! Richard Brassey explores the history, the mystery and the legendary figures that populate the myths about King Arthur, including Morgan La Fay, Merlin and the evil Mordred. 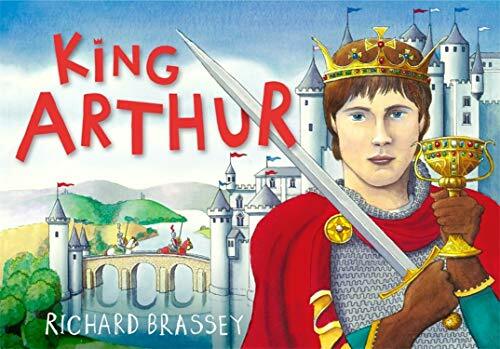 Richard Brassey's unique gift for extracting truth from myth in a concise and insightful way makes this book the perfect introduction to King Arthur for young readers - and confused tourists!